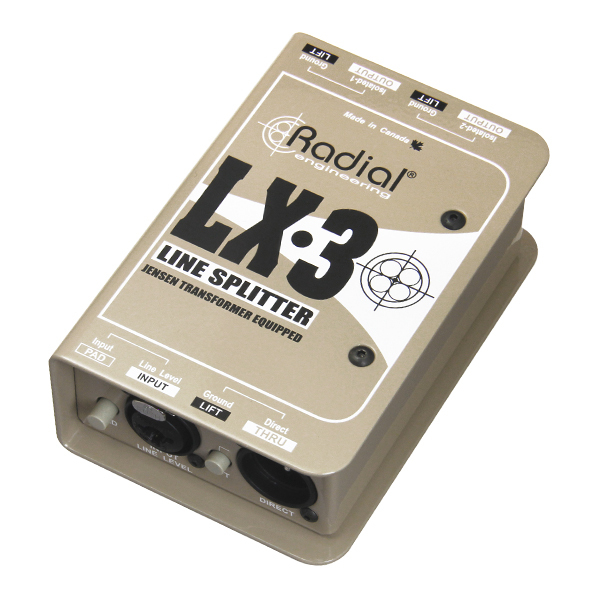 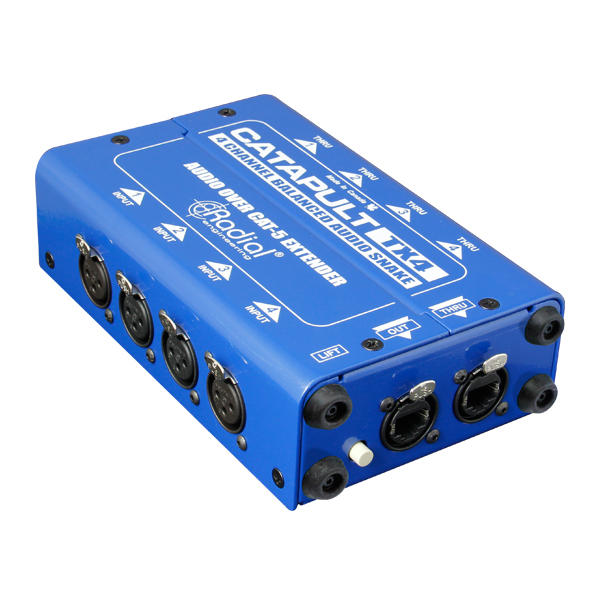 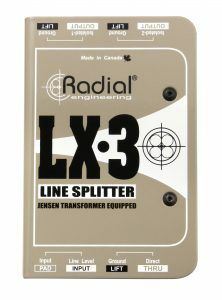 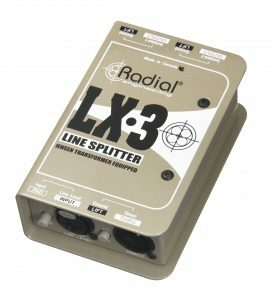 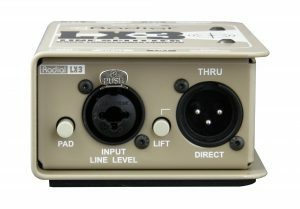 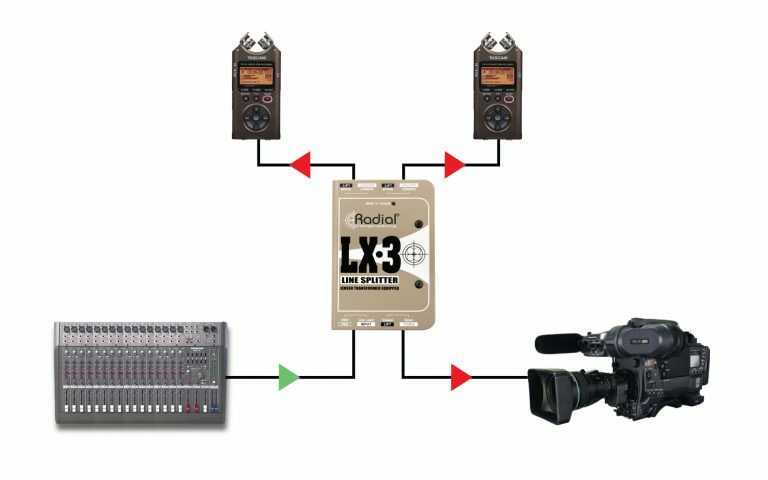 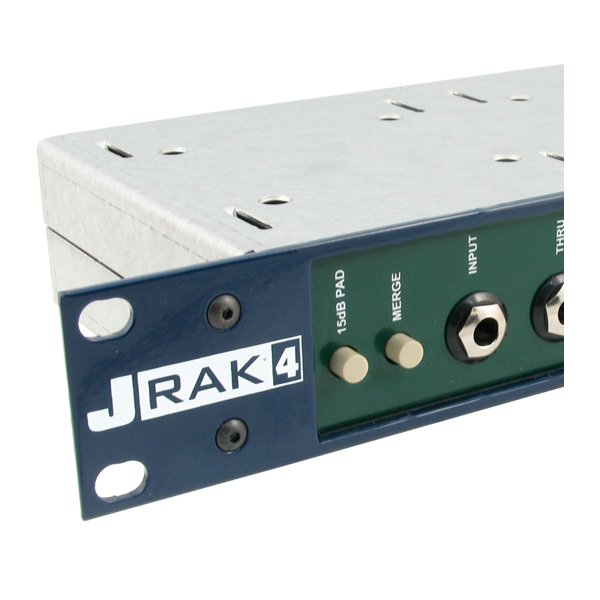 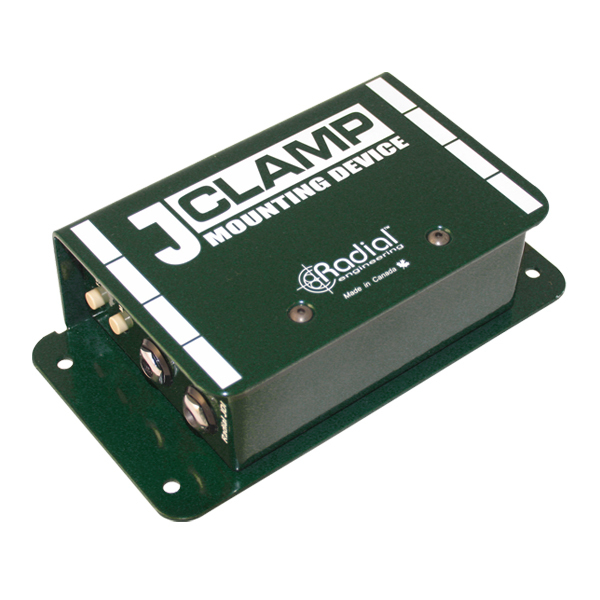 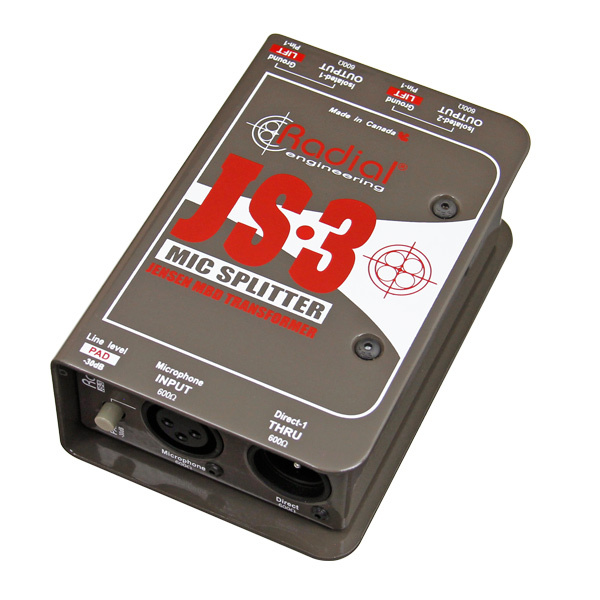 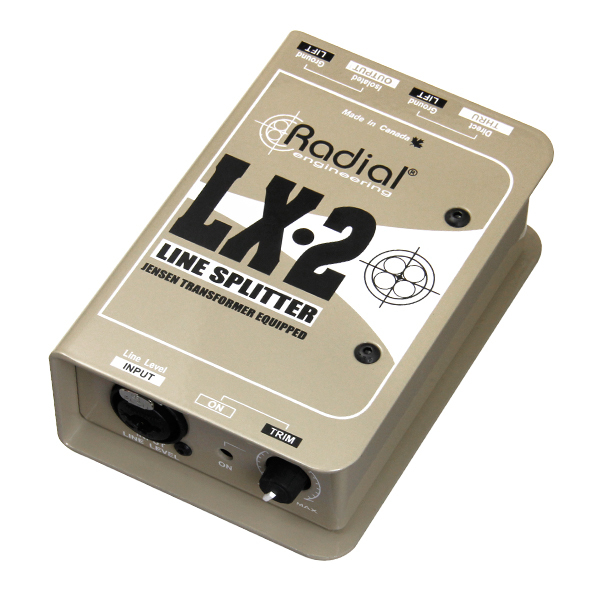 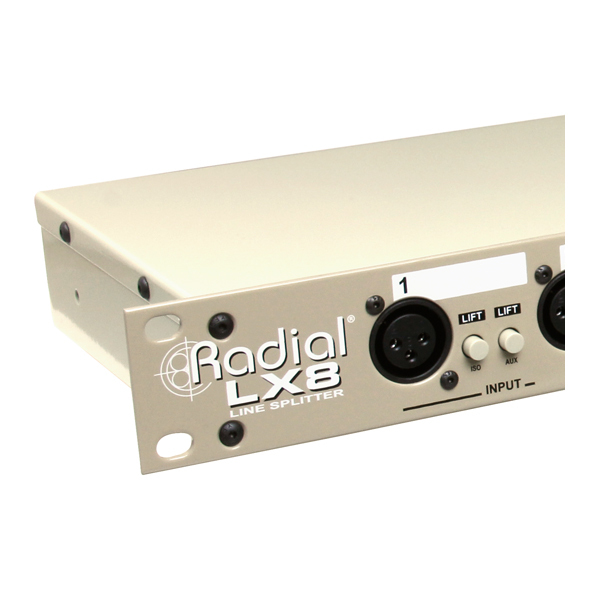 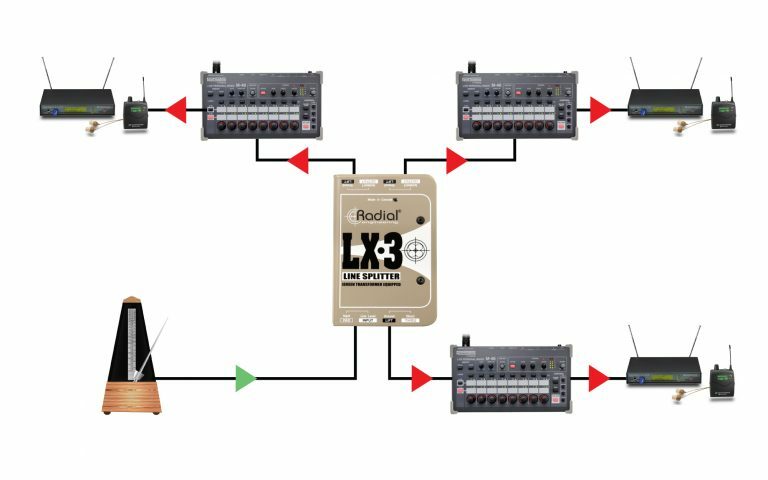 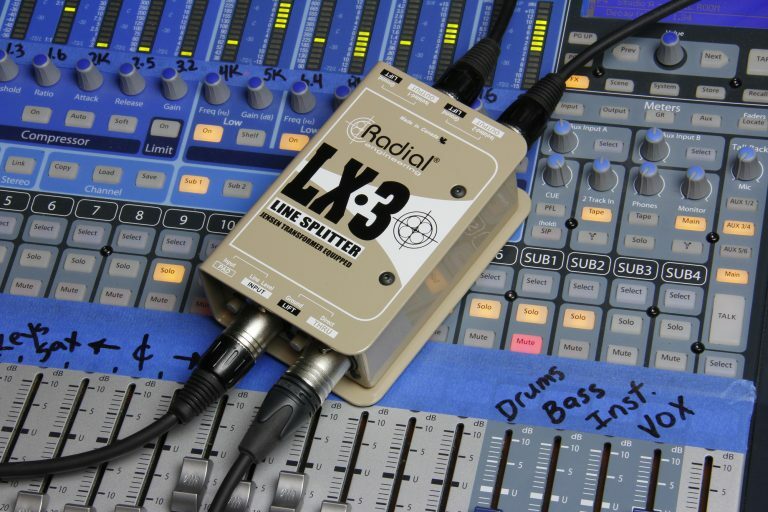 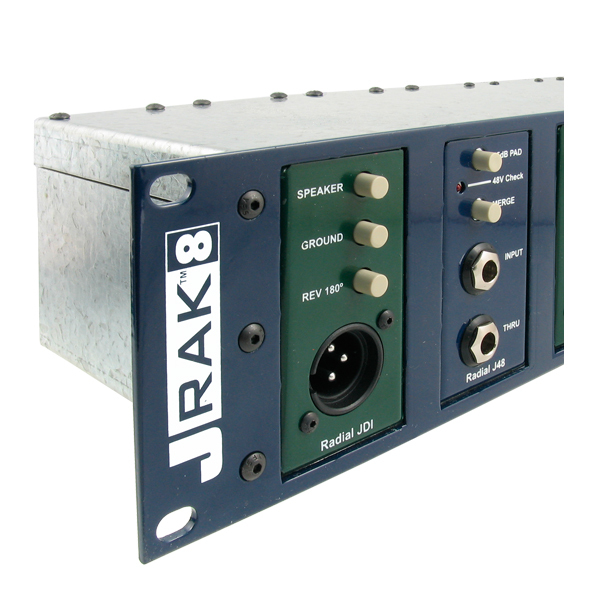 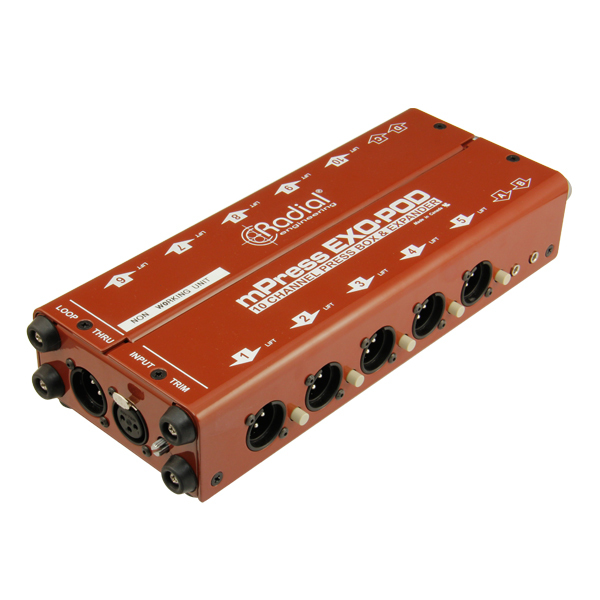 The Radial LX-3™ is a high-performance balanced line-level splitter designed to send one audio signal to as many as three destinations at once. The LX-3 makes use of a premium Jensen transformer to leverage the industry's best combination of frequency response, signal level handling, and low distortion, providing the highest possible signal quality. 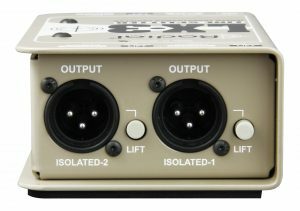 It features two isolated outputs to eliminate hum and buzz from ground loops, along with a third direct output. All three XLR outputs have ground lift switches for additional noise suppression, and a switchable -12dB input pad allows you to connect even the hottest line outputs without fear of overloading or distortion. 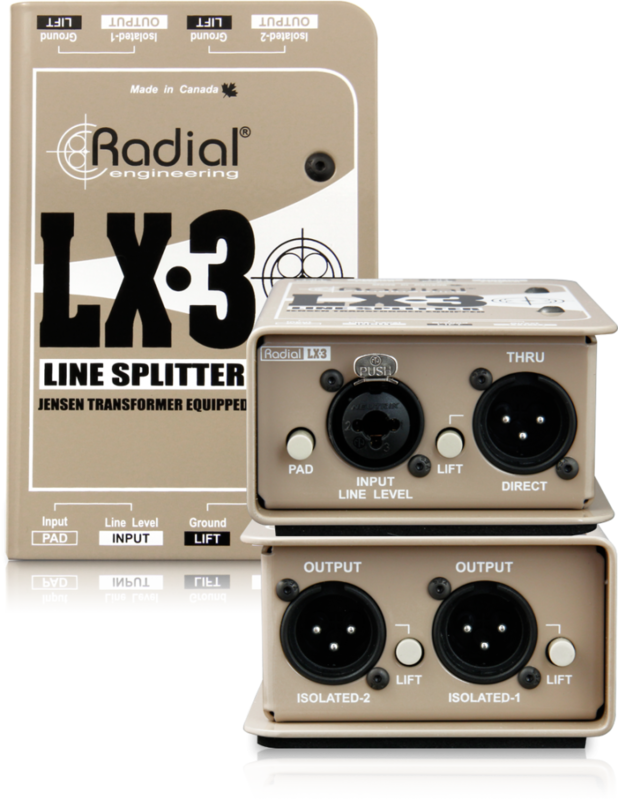 The input of the LX-3 is accessed with an XLR/TRS combo jack, which allows you to connect via balanced or unbalanced cables; the LX-3 will automatically balance the signal at the isolated outputs, preventing interference and signal degradation over long cable runs. 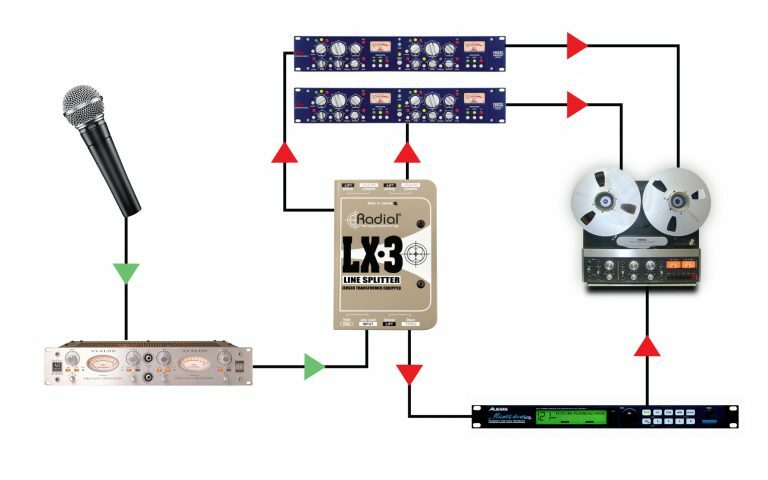 Send the output of a single preamp to three different compressors or effects units, opening the door to numerous creative possibilities. 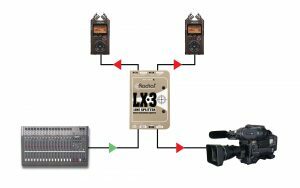 Send production audio or a live board feed to up to three different portable recording devices at once.